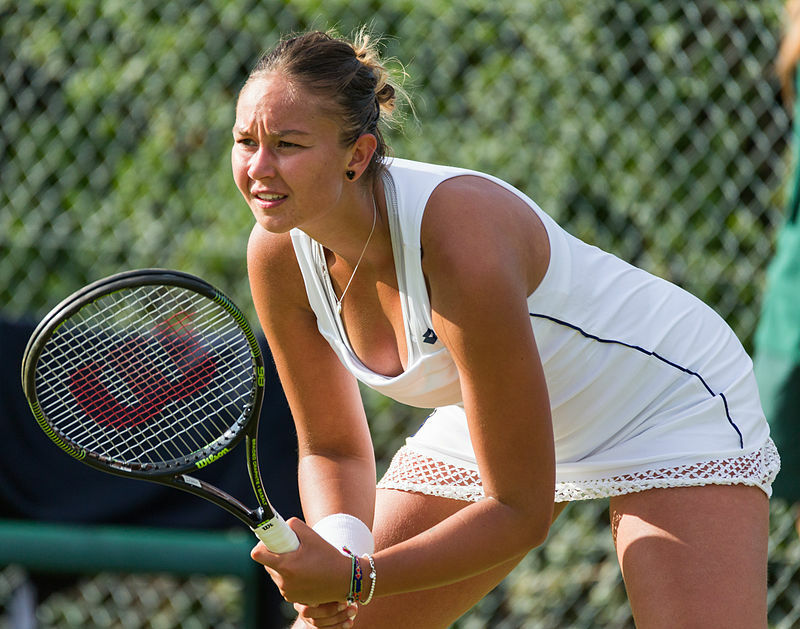 Hope you like the list and photos of these attractive women tennis players from the Netherlands in 2017. Kiki Bertens is a very attractive blonde woman tennis player from the Netherlands who has won 2 WTA singles titles and 5 WTA doubles titles and has earned $2.5 million so far in her WTA tennis career. 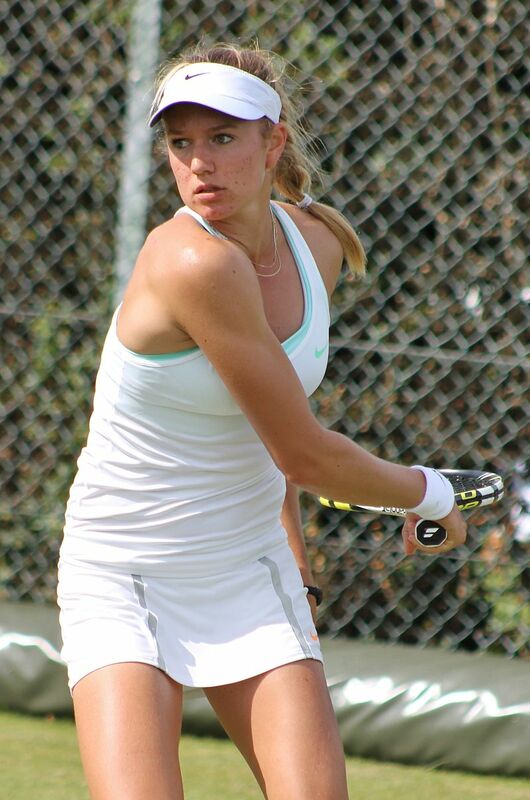 Richel Hogenkamp has yet to win a WTA title but she has won 10 ITF singles and 11 ITF doubles titles and has career earnings of $500,000. 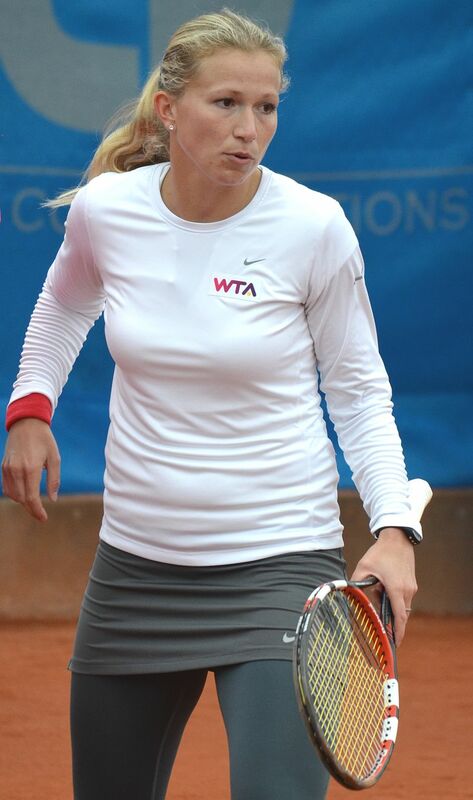 Michaella Krajicek has won 2 WTA singles titles and 5 WTA doubles titles and earned over $2 million so far in her pro tennis career. Arantxa Rus is a former #1 junior tennis player who has won 12 singles and 8 doubles titles on the ITC circuit and has career earnings of just over $1 million.